Almost three years ago on a trip to the US, my friend Louise introduced me to the cult makeup brand NARS while we were browsing together through beauty products at Sephora. 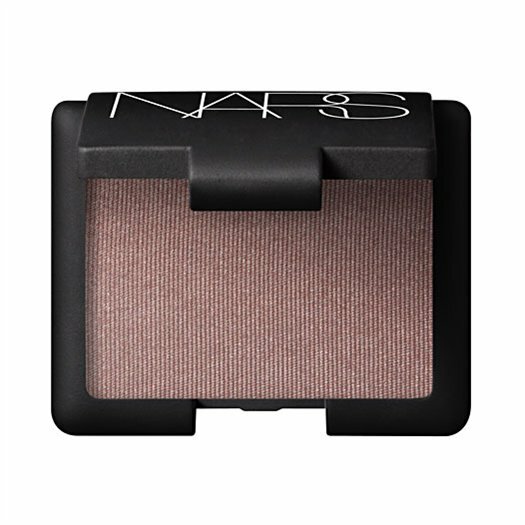 One NARS product in particular, recommended by Louise, has ever since become a staple in my make-up drawer: this incredibly flattering eye-shadow in Ashes to Ashes. 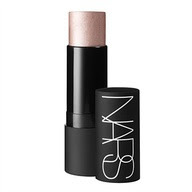 NARS is not that easy to find in Denmark (any tips appreciated), hence whenever travelling abroad, I am always on a lookout for NARS sign, buying Ashes to Ashes again and again. In London I previously found it at Space NK; when it comes to Copenhagen, it seems that now we can buy it online (yay) at NARS European official store. 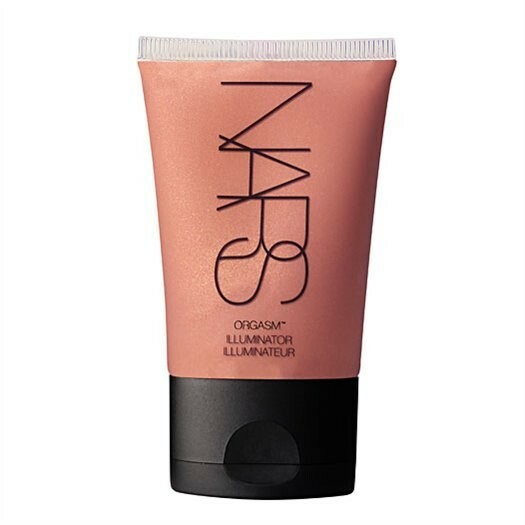 Apart from Ashes to Ashes, my other two NARS must-have's are this magical highlighter - a multi-purpose stick for eyes, cheeks, lips and body, in iconic Copacabana shade, and this illuminator that I swear by, in unforgettable shade that 'lights the skin from within'.